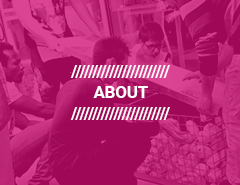 Wakup studio is specialized in collaborative design, stemmed from a global reflection upon the current social needs. To settle your project in a convivial momentum and to make the public a part of a social and personal game changing process, we support you through the development of collective tools and facilities. Activate your collective spaces thanks to playful custom scenarios and tailored improvements.